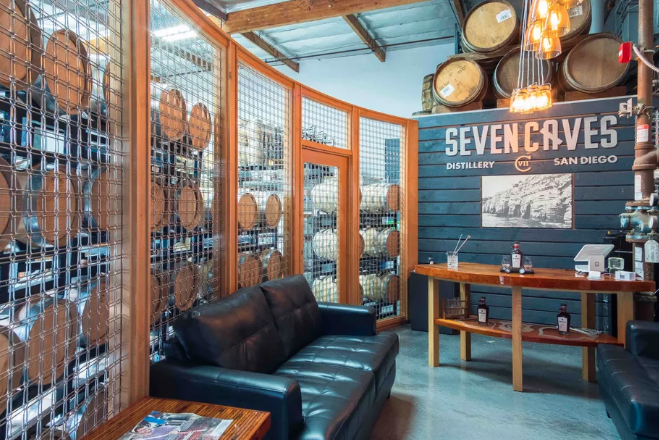 Seven Caves Distillery is a true grain-to-glass distillery, creating only the highest quality, handcrafted spirits. Every bottle is hand-lettered and hand-numbered by our team. "Made in “ludicrously small batches” that yield 25 to 30 gallons of finished product, Seven Caves Spirits’ debut is a barrel-aged rum, which won a bronze medal from the American Distilling Institute, that’s rested for six months in new oak barrels; a New Orleans native, Longenecker sources the rum’s base sugar and molasses from Louisiana. " 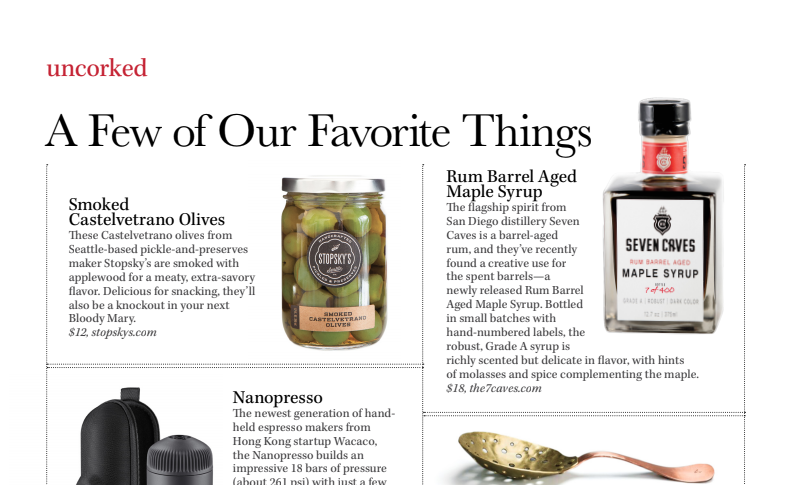 The flagship spirit from San Diego distillery Seven Caves is a barrel-aged rum, and they’ve recently found a creative use for the spent barrels—a newly released Rum Barrel Aged Maple Syrup. Bottled in small batches with hand-numbered labels, the robust, Grade A syrup is richly scented but delicate in favor, with hints of molasses and spice complementing the maple. We are joined by Geoff Longenecker, the founder of Seven Caves Spirits. Even though we cover some of the basics on SDBT, just in case some of our listeners do not listen, we start with a some of the things Geoff is doing at Seven Caves and where he wants his spirits to become. There is some very technical talk, so get your fingers ready to Google. In this week’s show, we are joined by Geoff Longenecker, the founder of Seven Caves Spirits. 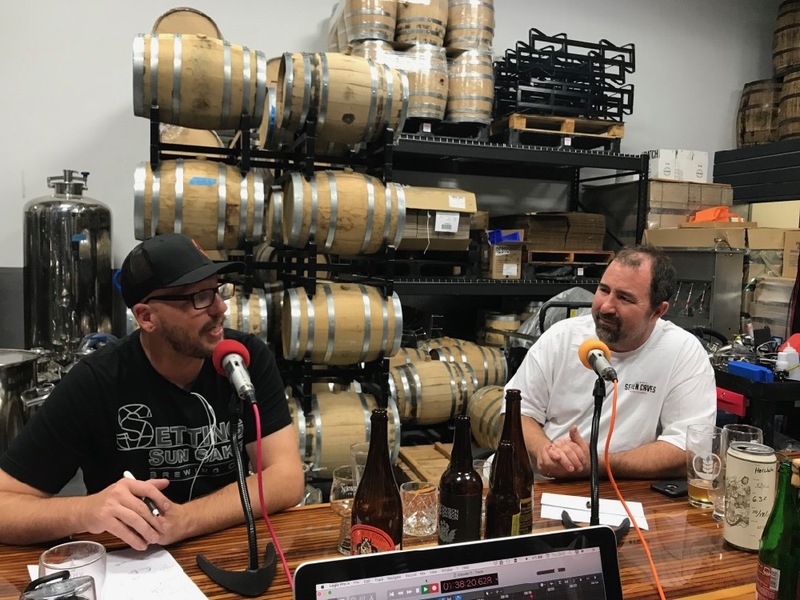 Since this is part 1 of our collaboration with Alt Brew Show, we are joined by Josh Hembree of Setting Sun Sake as a guest co-host. Once you are done with this show, please head over the listen to the continuation on Alt Brew Show. Currently located in the neighborhood of Miramar; we had a Willy Wonka-like experience with the owner, Geoff Longenecker. 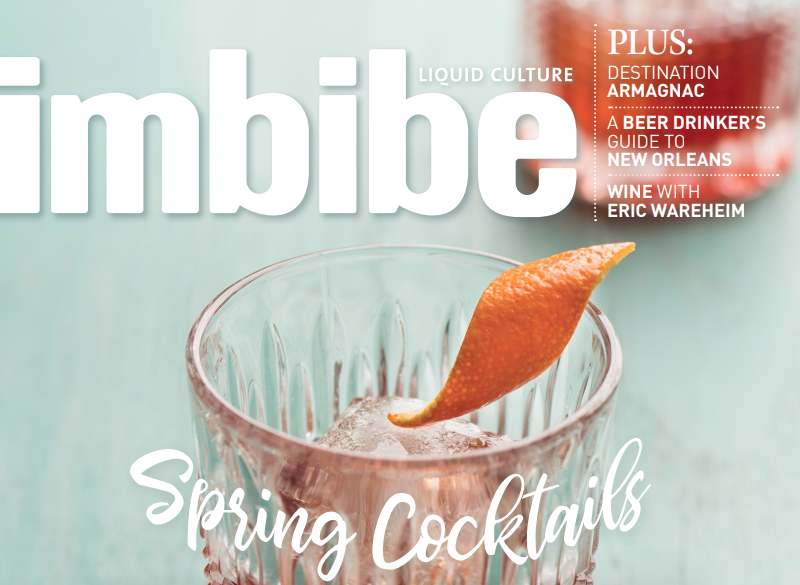 He prides himself on creating unique and diverse batches of distilled spirits. We actually had a rare chance to taste a one of a kind delicious gin coming right out of the still at over 150 proof.